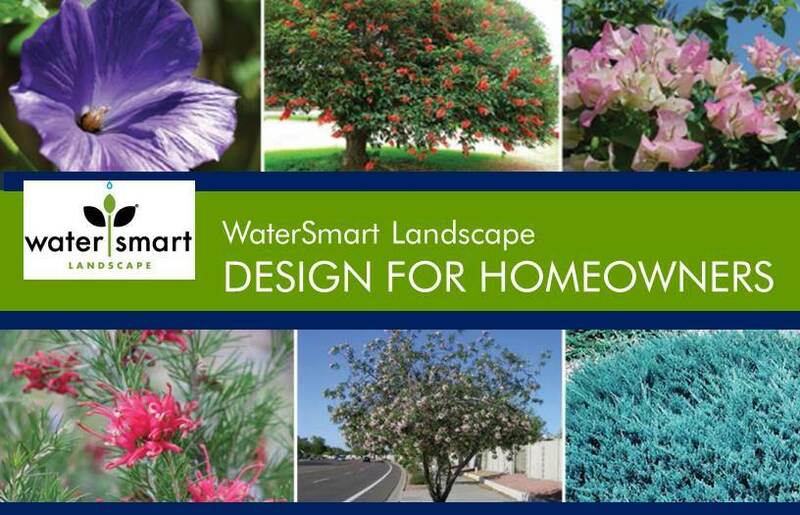 The WaterSmart Landscape Makeover Program classes and events offer a great opportunity to create a garden that loves San Diego as much as you do. With instruction and coaching from industry professionals, this program will educate and empower you to develop actionable landscape makeover plans. Choose from the four-class series, the three-hour workshop, our Video On Demand series or events and resources. All of these will put you one step closer to a better way to beautiful. Now taking applications for series and waitlists. Click the image above to find one near you. Click on Apply Online! button to register for one of our upcoming four-class series or to add your application to a waitlist for a future series in your area. If you already submitted an application but didn't receive a confirmation email, first check your spam folder. If you still can't find it, add "landscapemakeover@sdcwa.org" to your Safe Senders list. Then click here: Resend confirmation.